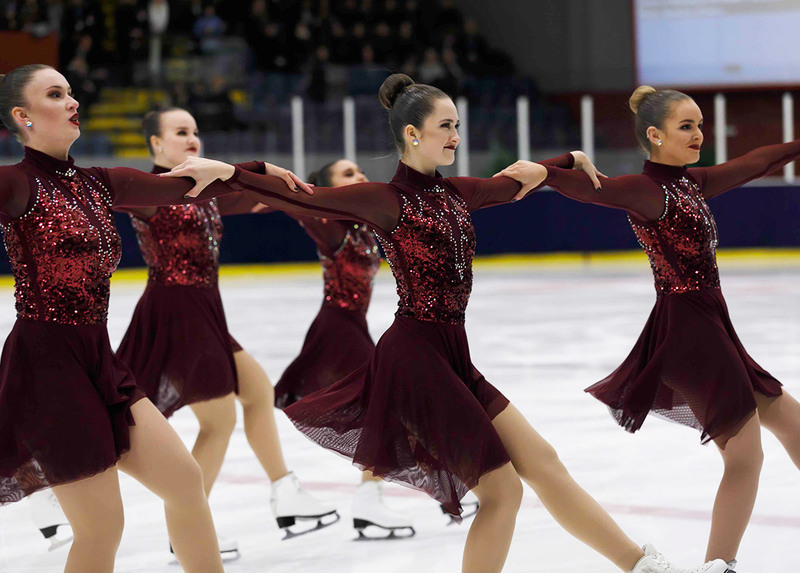 After the short programs on Saturday, the junior and senior teams presented their free program on Sunday. By the Juniors, Idel of Russia maintained their first place and the top 3 has not changed. In the senior category, Team Surprise won the gold title. 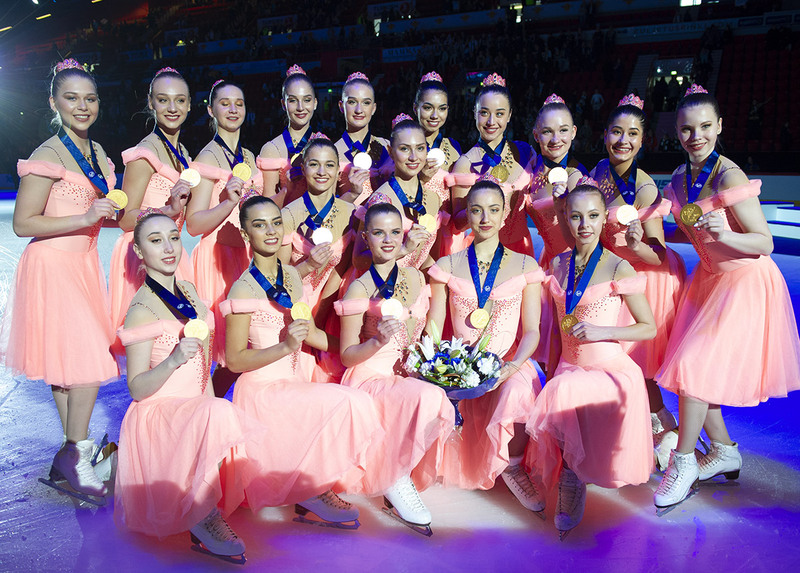 In the Junior segment, Team Idel from Kazan (RUS), won the gold. From the most complicated steps to the smaller hand gestures the program was executed with an incredible precision. Team Spirit from Kungsbacka (SWE) earned the silver medal with a very nice program, the skating was fast and powerful and the athletes got really immersed in the role! 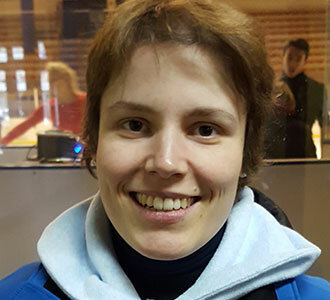 Team Zhemchuzhina from Togliatti (RUS) took the bronze medal with an emotional free program skated on the note of "Je suis malade". With 15 participating teams, this competition was very exciting. The Korean Team Blessing started the international competitions with a great performance (8th and 78,82 points). This team could really become a strong competitor in the next years. This is also a good result for the Swiss team Cool Dreams that presented two great programs in Milan. They finished at the 4th place. 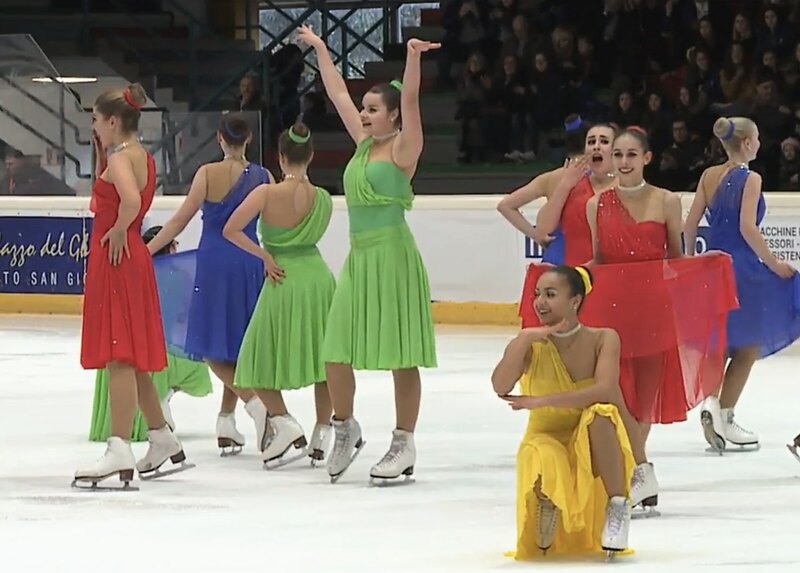 In the Senior segment, Team Surprise from Sweden won the first place displaying all the unison typical of the northern European synchro teams. After a strong skate, they finished with the total score of 205,60 points. Team Tatarstan from Kazan (RUS) took the silver medal demonstrating all the hard work done on polishing skating skills, typical of the Russian school, another clean and engaging program. Team Berlin 1 from Berlin (GER) took the bronze medal displaying a powerful interpretation. You can also note that there was no Finnish, Canadian or American team participated in the 2018 Spring Cup. And it was for good reason: these three countries will live their National Championships next weekend! Stay connected on Jura Synchro to follow these exciting competitions.